The essence of successful punting, in my opinion, is to focus on horses that are attempting little, or nothing, more than they have achieved in the past. In other words, if you can identify a horse that has won, or been placed, in a similar race – in terms of class, course, distance and going – in the recent past, the chances are that it will be competitive once again, everything else being equal. Of course, everything else is unlikely to be equal. 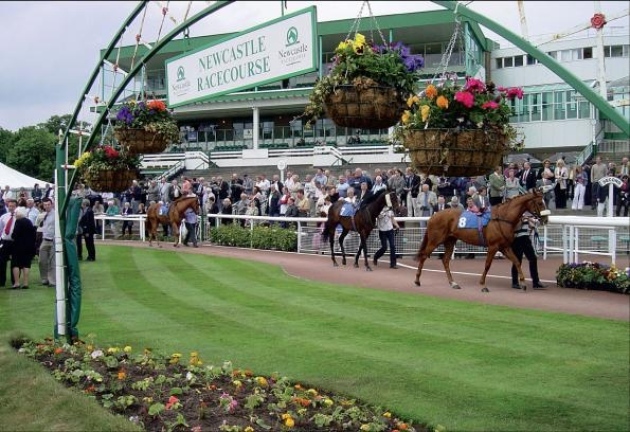 In handicaps – which account for about 60% of the races run in Great Britain – any horse that wins, or is placed, will have its handicap rating raised, typically by 6lb or more. Adding weight affects the speed at which any horse can gallop, so you need to satisfy yourself that the horse in question is sufficiently progressive to cope with the weight rise. Furthermore, horses are living, breathing creatures that cannot be held at peak fitness indefinitely and the countless imponderables governing the outcome of any horse race mean that picking a winner is rarely as straightforward as it seems on paper. The question of how to find value is worthy of an article of its own, but one person who seems to have the answer is Tom Segal, who operates under the Pricewise banner in the Racing Post. Segal specialises in trying to find big-priced winners in big handicaps, such as the Stewards’ Cup at Goodwood and the Ayr Gold Cup. By his own admission, Segal takes a simple approach. He doesn’t rely on ratings or speed figures of any kind, but rather on extensively watching videos, intuition and a little guesswork. What he looks for, essentially, is an improving horse, at a ‘nice’ price, ridden by a leading jockey. 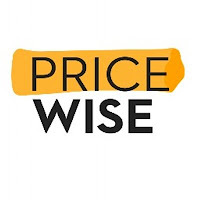 The nature of Pricewise selections means that losing runs – the longest so far being 45, apparently – are inevitable, but winners, at average odds a little over 10/1, provide more than ample compensation. Recent winners for the column have included William Henry 7/1, Buywise 14/1, Emperor’s Choice 12/1, Whiskey Sour 14/1 and Hunters Call 12/1 , you can't go wrong with RacingTips like that. 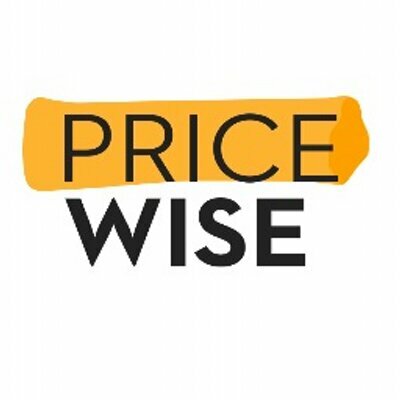 Pricewise selections are notably more profitable on Saturday than any other day of the week, so it may be ‘wise’ to keep your powder dry until the weekend. Today, Peter Scudamore is best known as assistant trainer, and partner, to Lucinda Russell, but is part of a horse racing dynasty headed by his father, Michael – who won the 1959 Grand National on Oxo – and perpetuated by his sons, Tom and Michael junior. “Scu”, as Peter is affectionately known, originally joined David Nicholson, who was to nurture his early career, as an amateur rider in the 1978/79 season. 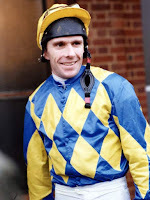 He turned professional shortly afterwards and, in a glittering career, was to amass 1,678 winners and become champion jockey eight times before his retirement in 1993. Having ridden for the likes of David Nicholson, Fred Winter and Martin Pipe, Scudamore forged a hugely successful training partnership with Nigel Twiston-Davies, tasting Grand National success with Earth Summit in 1998 and Bindaree in 2002. More recently, of course, Scu, who turns 60 in June, has played a leading role at Lucinda Russell’s Arlay House Stables, including nurturing jockey Derek Fox, who won the 2017 Grand National on One For Arthur, the first Scottish-trained winner of the famous race since Rubstic in 1979. 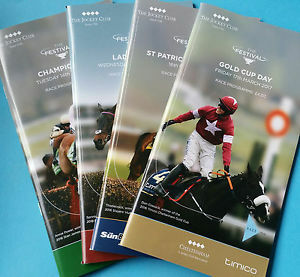 The Cheltenham Festival which, this year, takes place between Tuesday, March 13 and Friday, March 16, is the most eagerly anticipated National Hunt meeting of the year. The intense, concentrated competition over the four days is often reflected in the starting prices of the winners, with odds of 33/1, 50/1 and even 100/1 nothing out of the ordinary. From looking at Tuesday to Friday's card I'll handpick a few Outsider options. Last year alone produced winners at 40/1, 33/1, 25/1, 20/1, 16/1 (three times) and 14/1 (twice), with just six winning favourites from 28 races, so we’ve tried to look beyond the obvious market leaders for a few race card selections who could go well at rewarding odds. I must confess to having a bee in my bonnet about Singlefarmpayment, who started 5/1 favourite for the Ultima Handicap Chase at last year’s Festival, but went down by a short head to Un Temps Pour Tout after leading over the final fence. Tom George’s now 8-year-old has run three times since, finishing second at Cheltenham, over the same course and distance as the Ultima Handicap Chase, falling in the Hennessy Gold Cup at Newbury and finishing a never dangerous fifth at Ascot. He’s becoming disappointing, but off a 5lb higher mark, he could be worth a small interest at 14/1 for this year’s renewal of the Ultima Handicap Chase. The Coral Cup will be as competitive as ever, but one that takes the eye is Christian Williams’ progressive 6-year-old Limited Reserve, who can be backed at a seemingly generous 20/1. The son of good jumps sire Court Cave has yet to win beyond 2 miles 3 furlongs, but has plenty of stamina in both halves of his pedigree and could improve again stepping up to 2 miles 5 furlongs on the Old Course. He was all out to beat subsequent winner Zalvados on his most recent start at Haydock just before Christmas, but his form earlier this season has worked out well and he’s still only had seven starts for Christian Williams. The Pertemps Network Handicap Hurdle Final is equally impenetrable, but Sykes has looked better than ever this season and finished a close second in a series qualifier at Warwick when last seen in January. A 3lb rise in the weights for that performance put him on a handicap mark of 142 and, while he’s unlikely to find inherent improvement as a 9-year-old, he’s officially improved 16lb since joining Nicky Martin from Philip Hobbs in October. The Mountain High gelding seems to act on any ground and, at 40/1, is another worth a small interest. Desert Ruler has finished second on five of his last seven starts on the Flat which, coupled with a record of just two wins from 17 starts in that sphere, sounds alarm bells. However, Jedd O’Keefe’s 5-year-old should find this sort of company much more to his liking after contesting the 32Red London Middle Distance Series Final Handicap at Kempton in November. The Kheleyf gelding ran an odd race on that occasion, appearing to be going well approaching the two-furlong marker, but fading in the closing stages to finish ninth of 10, 5½ lengths behind the ready winner, Ply. Nevertheless, that form still makes decent reading in the context of this race. The slight drop back in distance should also help his cause and, while much depends on his effectiveness on the Tapeta surface, which he’s trying for the first time, he could be potentially well handicapped.